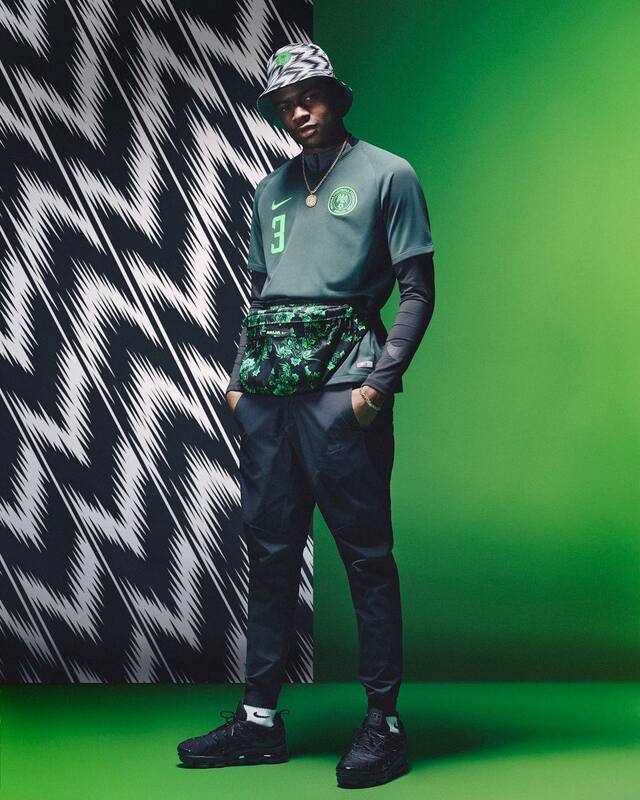 Nike, ahead of the World Cup, has released a photo campaign featuring top personalities from sports, fashion, and entertainment sporting the Nigerian team collection. 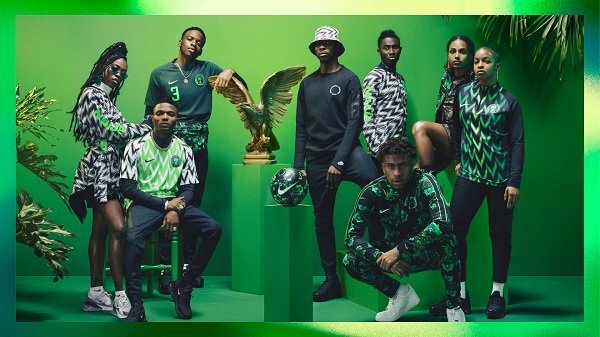 Notable personalities in the campaign include Wizkid, Tiwa Savage, Kelechi Ihenacho, Yagazie Emezi, Alex Iwobi, Julie Adenuga, Not3s, Grace Ladoja, and Wilfred Ndidi. 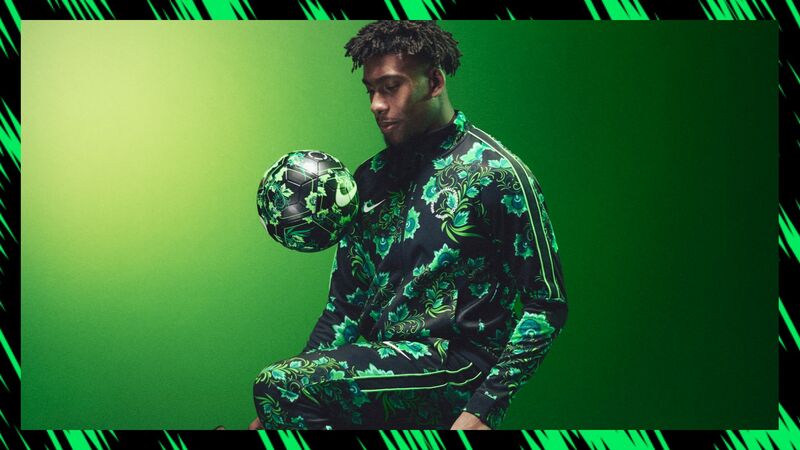 The custom apparel includes a travel suit, anthem jacket, training apparel, pre-game jersey, bucket hat, footwear, and kits. 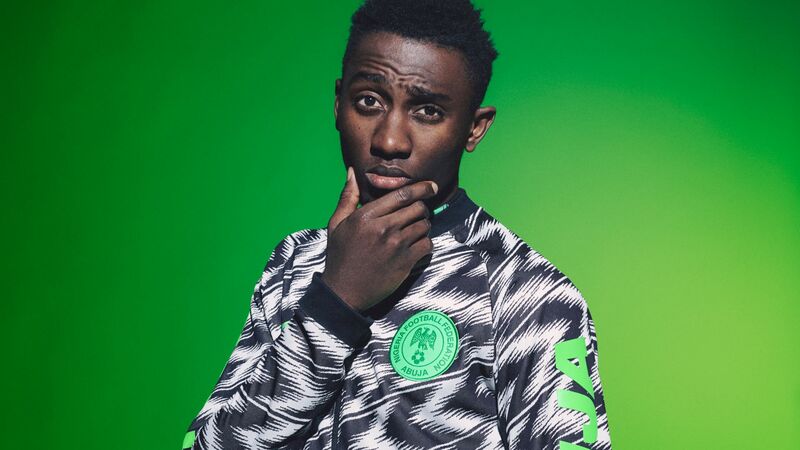 Nigerian team collection will be released on Friday.